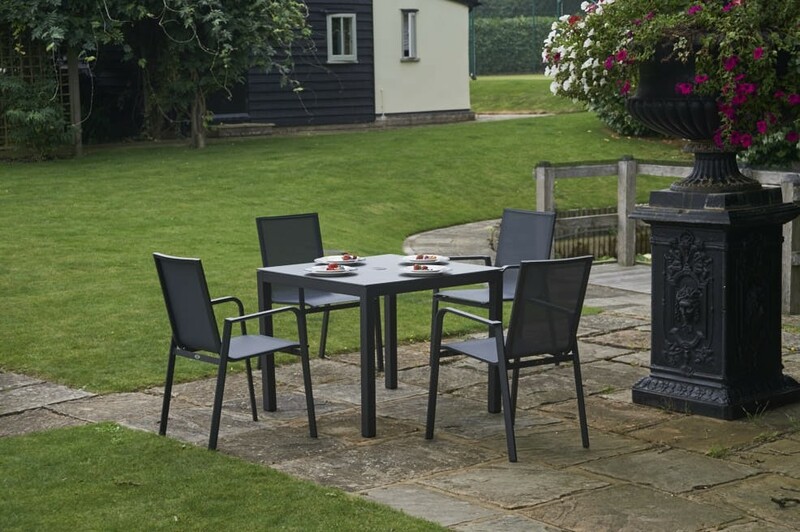 This compact all weather furniture set offers a great outdoor dining experience at an incredible price. 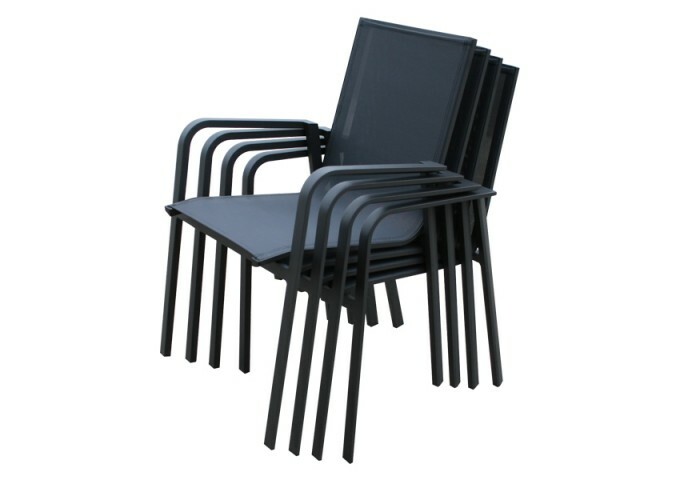 It will grace any patio, deck or balcony. 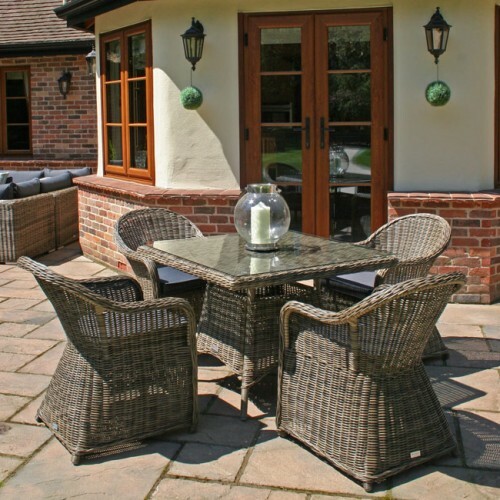 To complete the set, why not add a high quality garden parasol, making the set even more useable on sunny days. 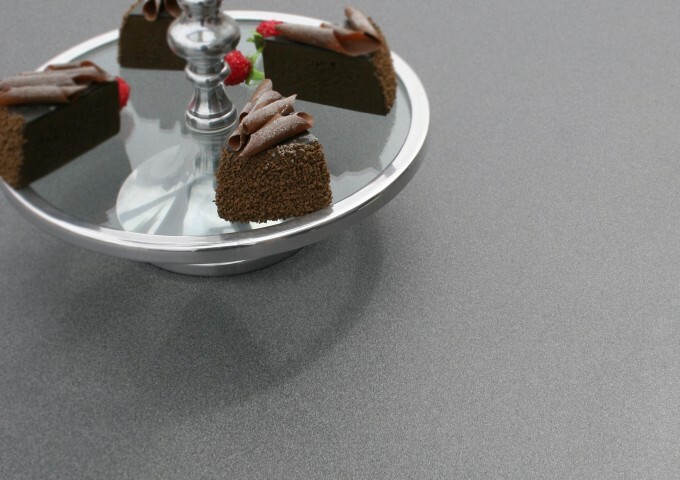 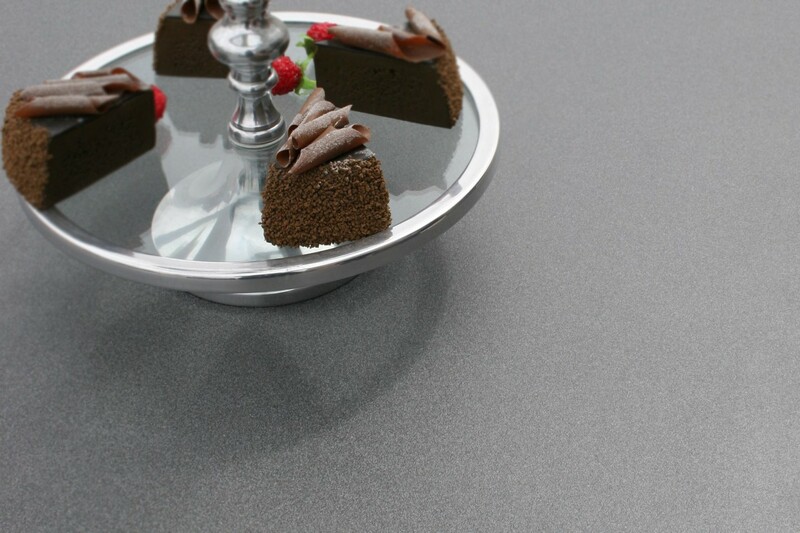 The dining table top is made using a modern material called superstone glass which provides a very attractive and durable surface. 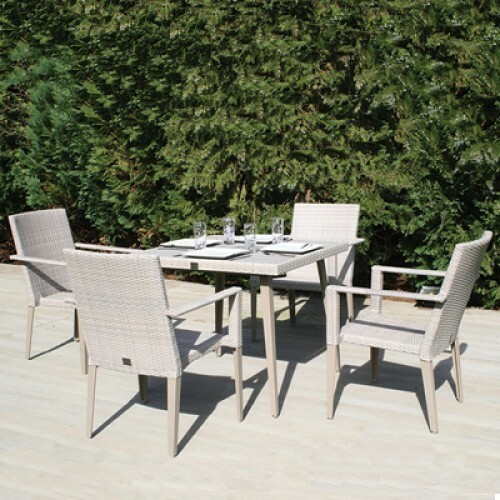 The stacking armchairs are comfortable and ideal for spending hours dining outdoors. 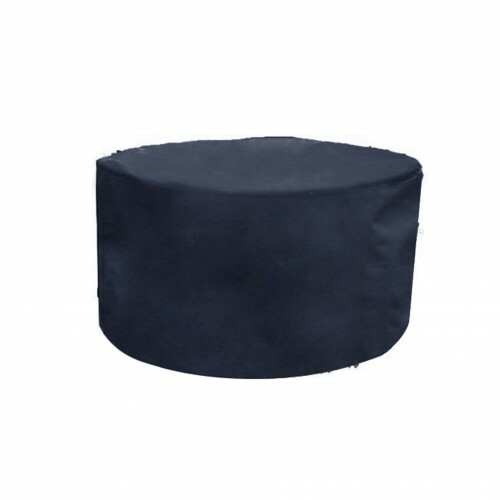 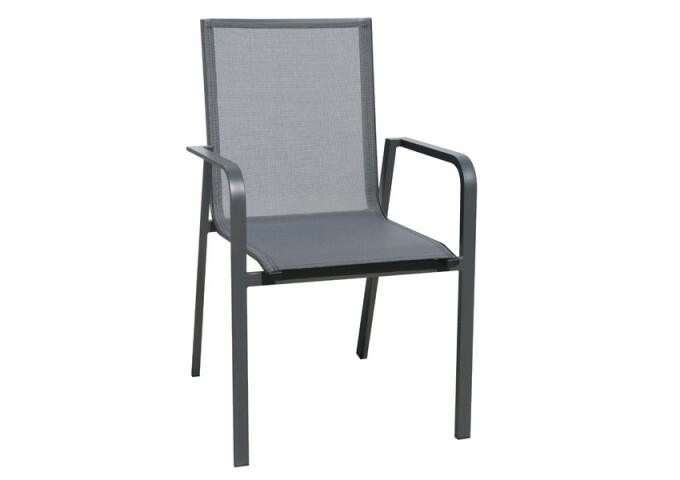 The good quality synthetic mesh fabric has been specially developed for outdoor seating, and is comfortable to sit on without the need for a cushion and is completely weather resistant. 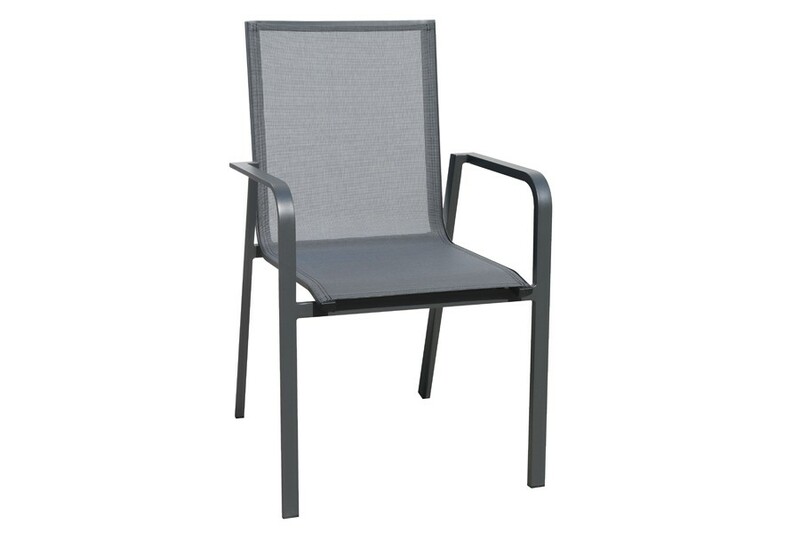 The textilene material dries quickly after showers, making the chairs particularly usable. 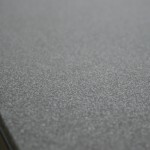 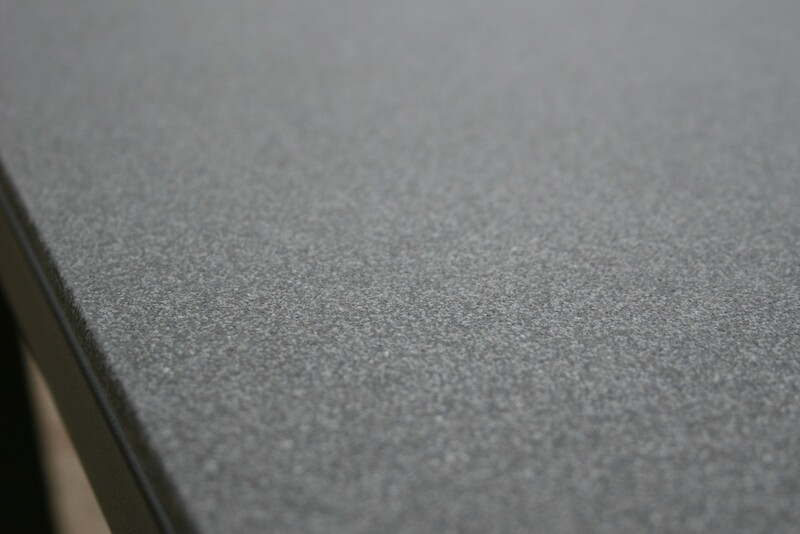 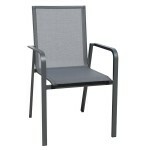 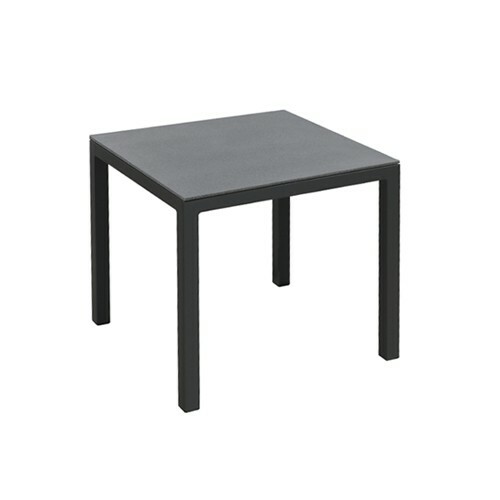 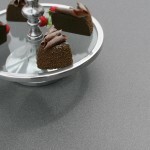 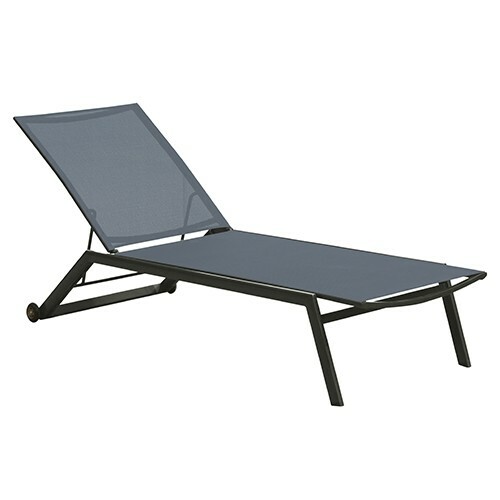 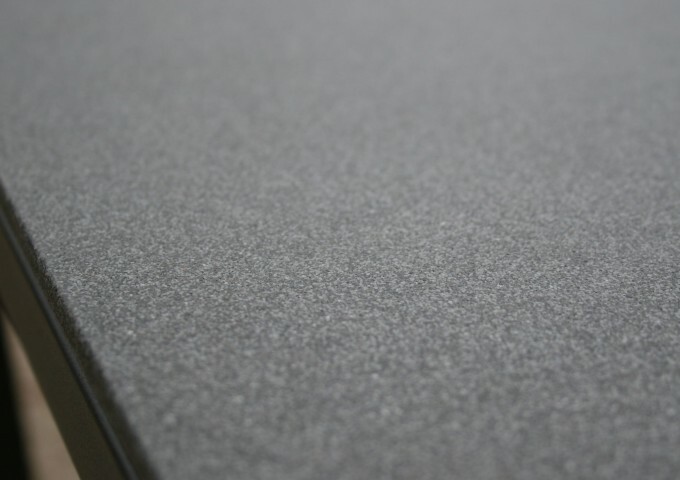 All the frames are made from aluminium and finished in an attractive and durable anthracite dark grey coloured finish. 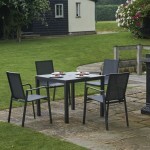 The table can accommodate a parasol with a pole diameter up to 5cm. 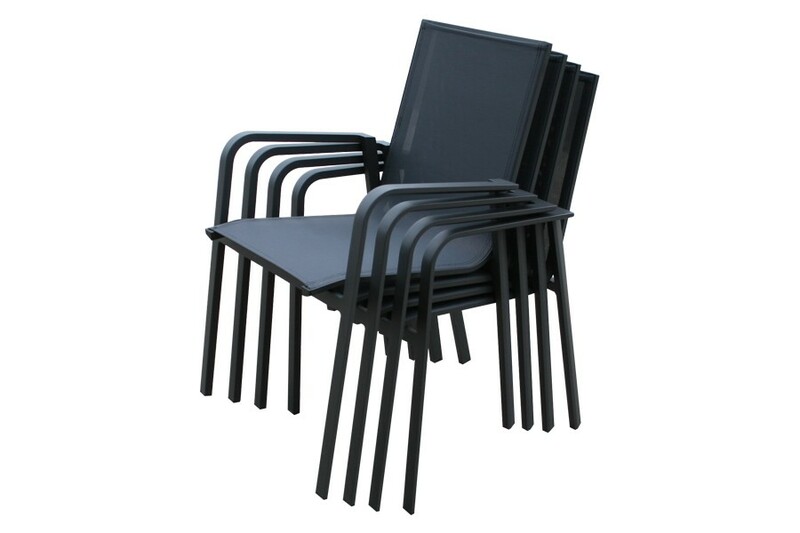 An aluminium plug is provided when a parasol is not required. 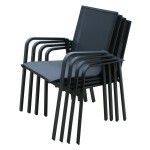 The lightweight stacking armchairs can be stacked away in seconds for easy storage if required. 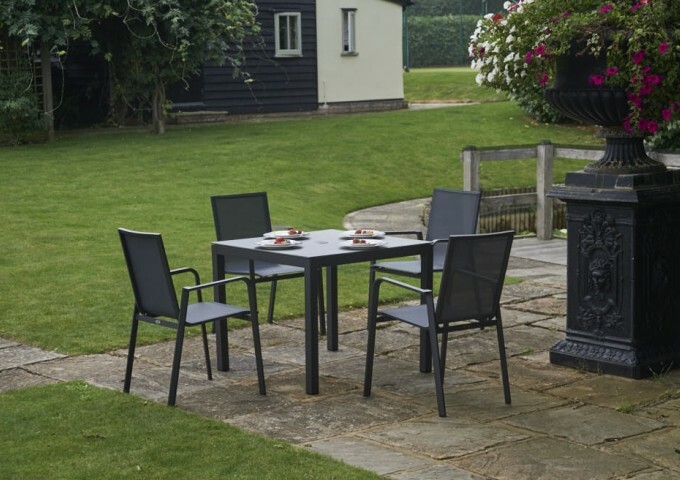 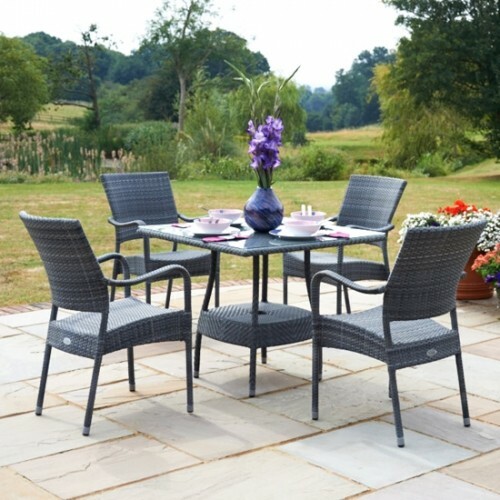 With reasonable use this lovely garden furniture set will look lovely and give many years of pleasure.